You love Wings. We love Wings. Join the Flyer Club and start earning points today. Can’t wait? Need Wings now? Download the Wings Over app to place your order early and skip the line. Collect Wings Over points that can be used toward free food and other cool swag! Wings Over Dinner for You and 3 Friends! 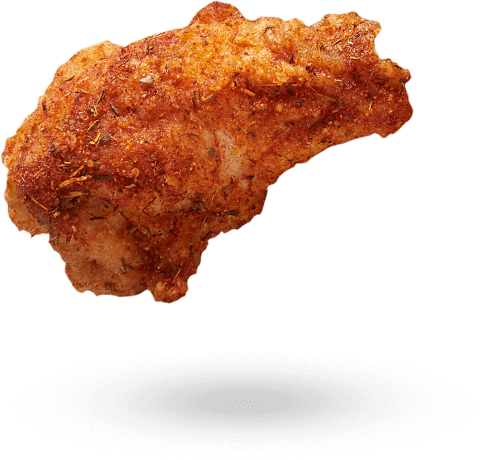 Join your fellow Wing Lovers and receive exclusive info before everyone else.